Expedia recently revealed what many travelers already know: People around the world love Las Vegas. 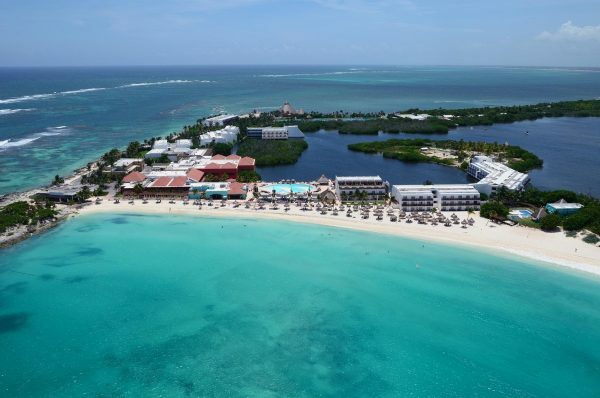 Expedia also declared that, over the company’s 20 years, American travelers pick Mexico as the top international destination, particularly the resort town of Cancun. The gambling capital of the U.S. wins the distinction of being Expedia’s most searched destination worldwide since it began 20 years ago. Expedia, which marks two decades this year, says in a statement that Las Vegas’ appeal crosses all categories — whether folks are looking for airfares, hotels and car rentals or travel packages. –The gaming revenue from the Strip alone was a jaw-dropping $6.3 billion. By the way, in honor of its 20th birthday, Expedia is rolling out coupons – specials like 20% or $20 off the price of hotels – that you’ll find on its website through Aug. 20. Here’s the Web page to check.